Packaging is perfectly acceptable and more or less in line with what you would expect from the competition at this price point. The box is nicely branded and displays the earphones well through the formed plastic window which they sit behind. 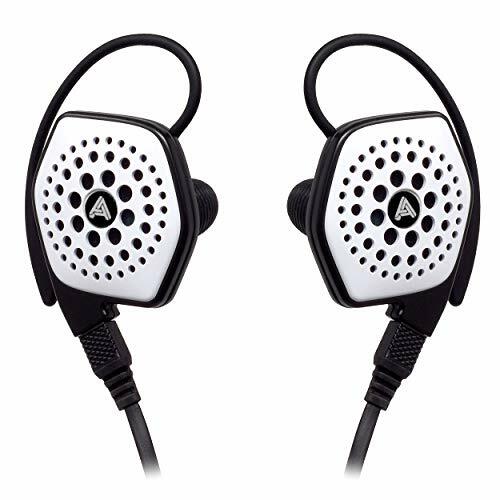 Once open its more of the usual fare of blister packaging containing a small soft carry pouch and the earphones themselves. Not much in the way of accessories here. Your get a nice quality Nuforce branded soft carry case, its nice but as always a hard case is preferred. Other than that you get a pretty average set of tips, the tips are ok but I switched almost instantly to the sony MH1 tips I always get along better with. I like the looks of the new 700, from what I can tell they are a brushed finish in comparison to the models previous iterations which had a more polished finish. 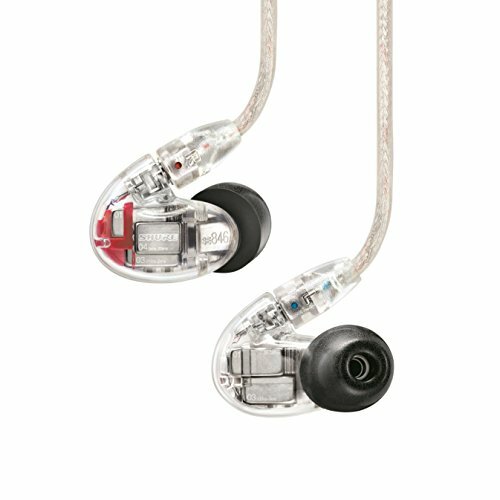 There is only so much that you can do with what is by now a very common shape in the IEM industry but what styling has been put in does make them stand out just enough. Build quality is where the similarities with the similar looking competition ends. 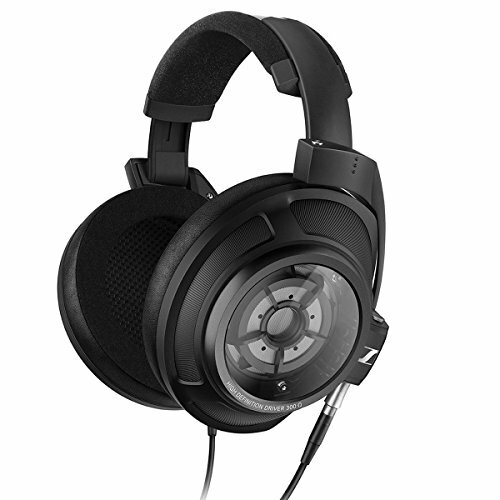 The NE-700 is rock solid with everything being made of great quality material and finished to a high standard. With stock tips fit was just ok both over-ear and cable-down. 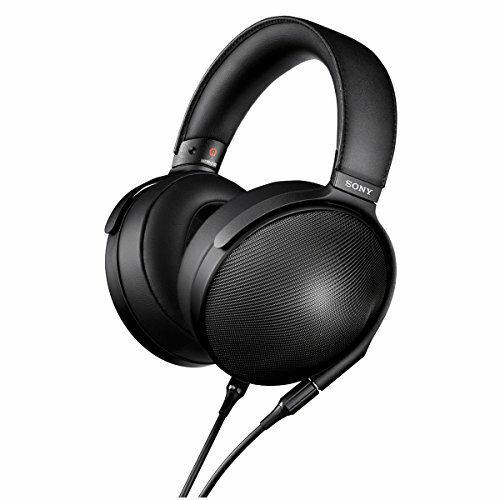 However changing to the sony MH1 tips made a world of difference especially in maintaining a good tight seal with the ear canal. 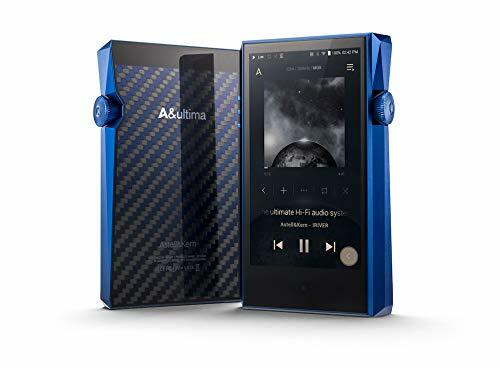 I loved the sound of the NE-700 and whilst its never going to challenge the multi hundred pound big boys it does sit right up there at the sub £100 category. Sound is decidedly consumer orientated though it manage to do so in a way that it has most of the good points but very little of the bad points inherently found in this category. 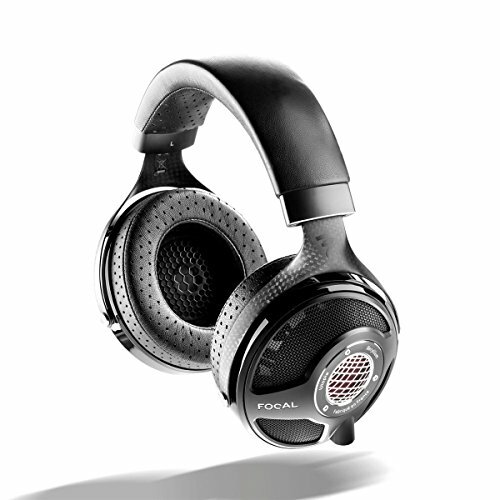 Highs – Highs are slightly more elevated than one might expect from a consumer headphone but it certainly works well giving good clarity and more detail than something like a Beats Tour or high end Skullcandy might come across. Mids – Mids are lush and clear but still retain a good amount of detail and separation. Its still a warm sound from the mids, maybe even a touch to warm on acoustic guitar or violin but with everything else including vocals they were just great. Soundstage as well was surprisingly good for this type of dynamic. It seems the main area which sets them apart from their competition is that they have done a very good job of taming the sibilance usually found in the upper mid frequencies. A lot of companies struggle with ironing out that “harsh” sound but I can happily say that the Ne-700 have no issues here. Lows – Bass has got good depth and is able to strike relatively low. It does extend well but one issue we did have is it started to lose its tightness at the bottom end making the lowest of the low music like certain Hip Hop and EBM/Industrial music difficult to listen to without the feeling that you were gifting a little bit of slowness. This is only ever evident in these types of tracks however and never really becomes an issue with the likes of classical, jazz or rock. 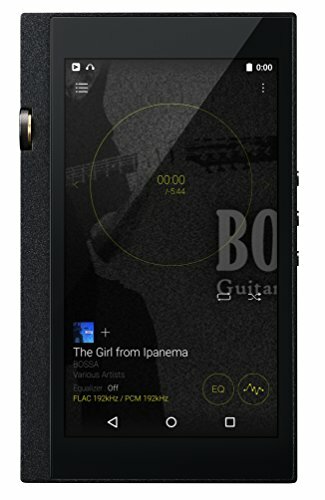 The new NE-700 version may be more of a revision than a revolution of the NE-700 line but what it does do is a lot and very well and at a good price. 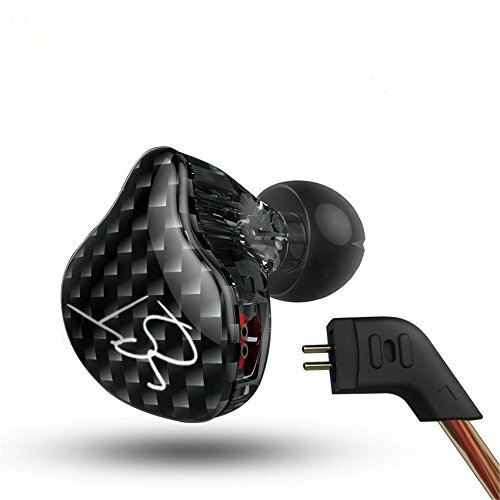 For a very modest entry fee you are getting a good sounding and well built set of earphones that may not appeal to the average audiophile it should do very well with consumers looking for great sound and build quality.